Music has always been the most fascinating thing for me and I love to watch it on television. 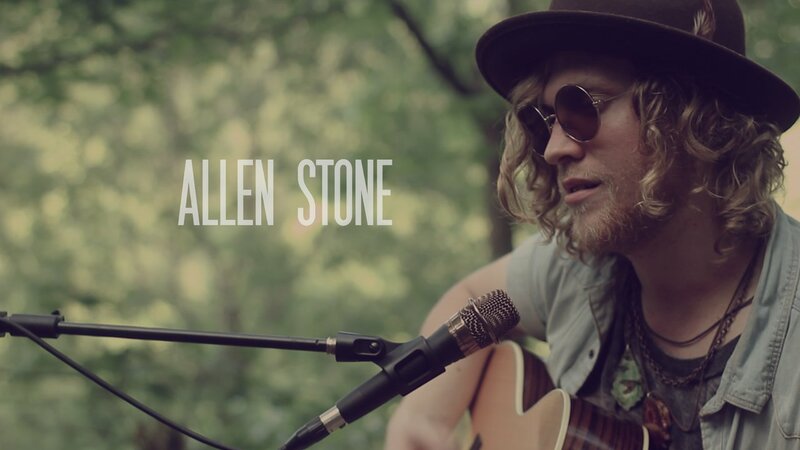 One day while watching “LIVE at Daryll’s House” I was introduced to an amazing musician by the name of Allen Stone. He sang two song that I fell in love w/ called “Celebrate Tonight” and “Unaware”. He has released two projects that were both independent releases. 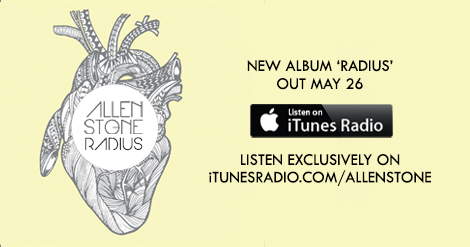 And this coming Tuesday, he releases his first album under Capital Records called RADIUS. This Washington born soul maestro and I have something in common in the respect that we are both PK’s (preachers kids). He grew up, like me, singing in the church and is shows in his smooth vocals and powerful vibrato. His music gives u a very retro vibe that either makes u think or makes u groove; and his upcoming album, given the lead off singles “Upside” (my personal fav) and the mellow track “Freedom”, will be no exception. Of all of this upcoming weeks new releases, I think that his RADIUS album will be the best. 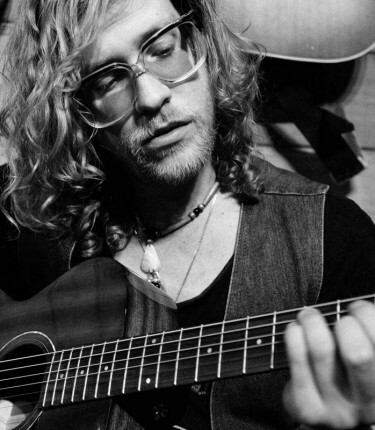 Much respect to Allen Stone; a singer songwriter who isn’t afraid to make real music despite mainstream America’s obsession w/ crappy unemotional music.